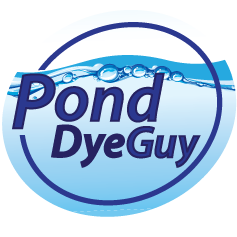 Welcome to Pond Dye Guy’s New Website! 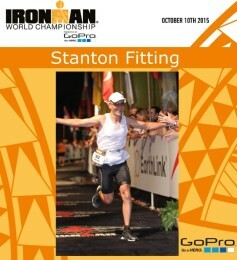 Thanks for coming to check out my new website! Please contact me with any questions you may have about lake and pond colorant. Skip the Pond Dye Guy! Please write or call us today!